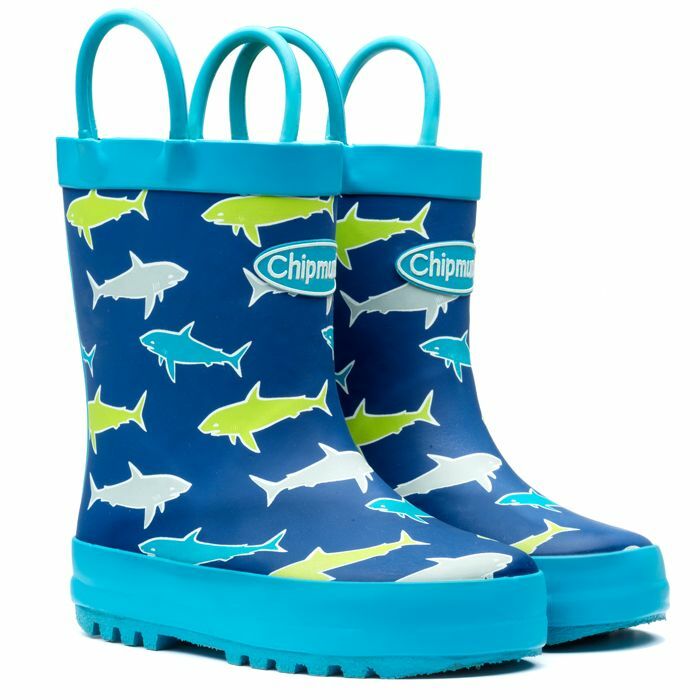 Lots of styles available in the sale, wellies from only £3.60. Delivery is £2.95 regardless of how much you spend. What do you think of this Chipmunksfootwear deal?